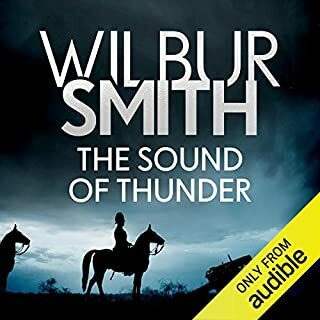 The second novel in Wilbur Smith's The Courtneys series, The Sound of Thunder is a powerful story of family tragedy set against the backdrop of the ravages of the Second Boer War. 'Only once in his life had Sean met a man whose strength matched his own - and now, again, they were pitted against each other....' Sean Courtney, impulsive adventurer of When the Lion Feeds, returns from the wildnerness a rich man - until he is robbed by the Boers of his wagons, his gold and the girl he loves. From the trenches of France, General Sean Courtney comes back to fame, fortune and a seat in the government. 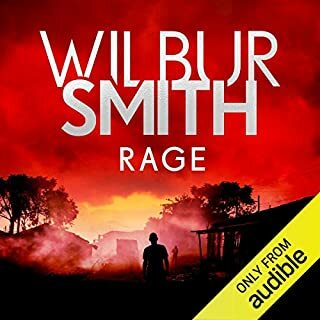 Mark Anders, the courageous young South African whom he has come to regard as his own son, returns to nothing, his grandfather murdered and his property seized by an unknown company. 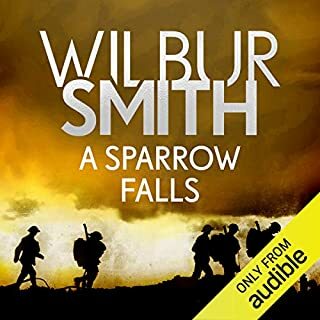 At the bottom of the mystery is Sean's son Dirk, the jealous, violent and power-crazed genius whose all-consuming hatred can only end in blood.... A Sparrow Falls is the thrilling third novel in the Courtney series, continuing from When the Lion Feeds and The Sound of Thunder. 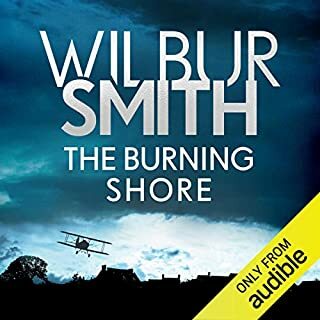 One of the greatest fighter pilots of the Great War, Michael Courtney is saved by the French noblewoman Centaine de Thiry when he crashes near her home. Soon after, Centaine finds herself alone and carrying Michael's child and must travel across the ocean to join his family in South Africa. But no journey is ever simple, and a pregnant Centaine finds herself shipwrecked in shark-infested waters off Africa's notorious Skeleton Coast, a deadly swim away from the sun-bleached desert that will see her defenceless and alone. Centaine de Thiry Courtney has not only survived but thrived. A successful woman with two sons of her own: Shasa Courtney, the Courtney heir, and Manfred de la Rey, Shasa's half brother, her secret child raised solely by his father. At the time of the Great Depression, Centaine must make difficult decisions to ensure the security of her family - decisions that will affect Manfred and his father, Lothar de la Rey, a man Centaine once loved. But the world is changing, and conflicts greater than any the world has seen before are looming. In the burning heat of the Sudanese sun, the city of Khartoum is under siege from the fearsome forces of the Mahdi, the charismatic leader of those who tire of the brutal Egyptian government. In Khartoum, along with thousands of innocent citizens, are trapped the fanatical General Charles Gordon, intrepid soldier Penrod Ballantyne of the 10th Hussars, English trader Ryder Courtney and the British consul and his three beautiful daughters. Northumberland, 1809: A beautiful young heiress disappears from her locked bedchamber at Linn Hagh. The local constables are baffled and the townsfolk cry "witchcraft". 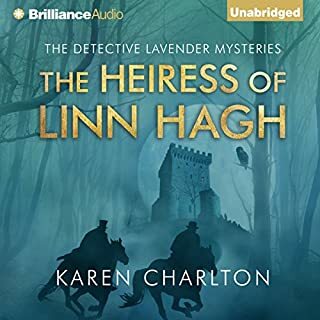 The heiress' uncle summons help from Detective Lavender and his assistant, Constable Woods, who face one of their most challenging cases. Cairo, 1887. A beautiful September day. Penrod Ballantyne and his fiancée, Amber Benbrook, stroll hand in hand. The future is theirs for the taking. But when Penrod's jealous former lover, Lady Agatha, plants doubt about his character, Amber leaves him and travels to the wilds of Abyssinia with her twin sister, Saffron, and her adventurer husband, Ryder Courtney. 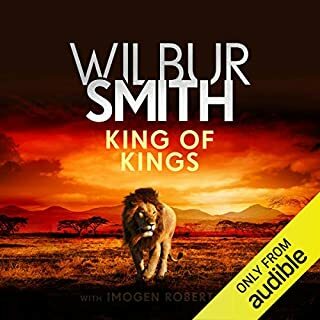 On a mission to establish a silver mine, they make the dangerous journey to the new capital of Addis Ababa, where they are welcomed by Menelik, the King of Kings. Shasa Courtney, heir to the Courtney fortunes, dreams only of uniting his divided, beloved country. Against all his principles, he allows his half brother Manfred to persuade him to join South Africa's right-wing National Party, hoping to moderate from within their dangerous policies of apartheid. 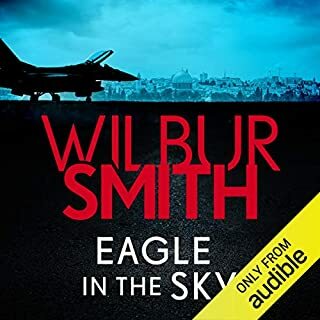 But Shasa's wife is working against everything he's working for while Manfred has deadly secrets he cannot afford to be revealed, either to his family or the public who are on the brink of war. The Greatcoats - legendary heroes, arbiters of justice...or notorious traitors? The Greatcoats are travelling magistrates bringing justice to all...or at least they were, before they watched the Dukes impale their King's head on a spike. Now the land's heroes are reviled as traitors, their Greatcoats in tatters. 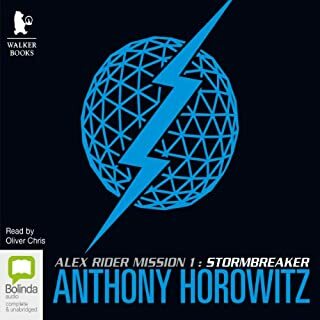 Facio, Kest and Brasti have been reduced to working as mercenaries, but when they find their employer dead - and are forced to watch as the killer plants evidence framing them for the murder - they realise things are about to get even worse. From directly overhead he heard the loud flapping of heavy wings, and another vulture rose from beyond the screen of banana plants. Leon felt the chill of dread. If the brutes are settling that means there's meat lying out there, dead meat. King and country. No matter the cost. With the backing of his uncle, General Penrod Ballantyne, young Leon Courtney joins the King's Rifles of Nairobi. When he becomes discouraged by the dishonesty of army life, his uncle recruits him for a special mission - spying on the Germans in East Africa, whom the General suspects are preparing for the Kaiser's war. Posing as a professional game hunter, Leon is tasked with gathering information on one of his clients, wealthy industrialist Otto Von Meerbach. Leon finds himself falling for Von Meerbach's beautiful mistress but never forgets that his real mission is to destroy the enemy. But how easy will he find his task when his true enemy is closer to home than Leon ever expected? A Courtney adventure - book 1 in the Assegai sequence. 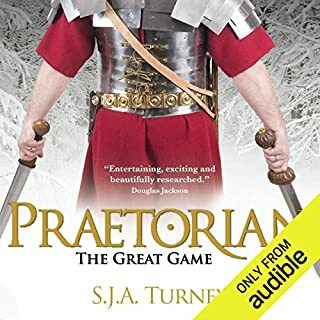 Very enjoyable, have always avoided his books apart from Hector Cross. But found this to bo engrossing and couldn't put it down. 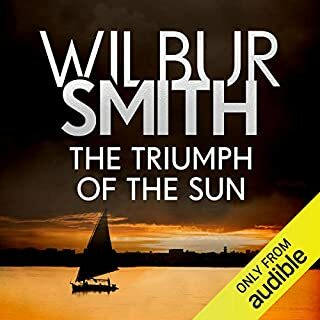 I have read many Wilbur Smith books and have always found them to be well written and enjoyable so I was looking forward to listening to this one, unfortunately the narration was sub standard and almost intelligible in places so after about 90 minutes I gave up and returned the book. A riveting tale from start to finish. 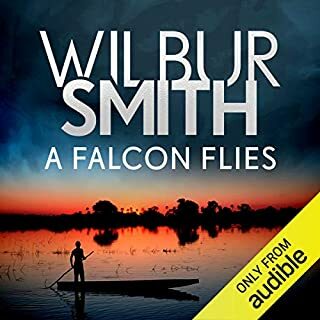 Beautifully read Wilbur Smith at his very best. yet again Wibour Smith has proven his genius. A must read novel in the Courtney series. Really enjoyed listening to this story. 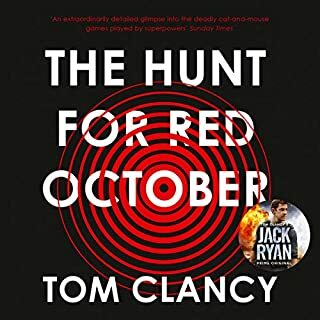 So well narrated by Sean Barrett who made the story come to life. 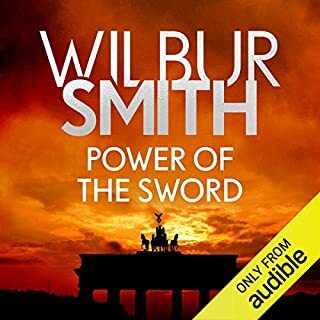 I’ve read many Wilbur Smith books, but this is my first audio of his. Would definitely recommend it. 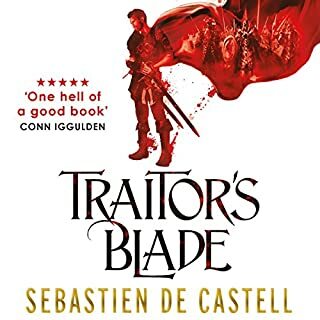 Plot and writing are both OK, not great but OK, but characters are so clichéd and story so predictable that I was in a hurry for it to finish. 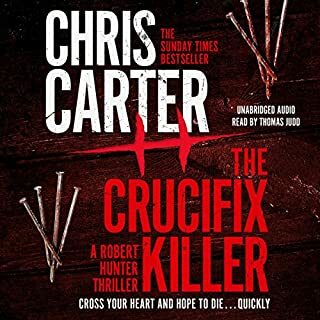 Nearly gave up about 1/3 in when the story seemed to be going nowhere, just tedious and unpleasant stuff about hunting in Africa but then something resembling a plot started to emerge so I persevered, middle 1/3 is OK until the book turns into a rather sickly love-story. When the story started veering towards fortune-telling, witchcraft and other such mumbo-jumbo is when I really turned off. Although I accept that all books must adopt the morals of the period in which they are set and that it is a skill for the author to have put aside modern values and adopted those of early 20th century white colonial Africa, I still found much of the book distasteful and did not like the reverence with which the author treated big game hunting and imperial brutality. Managed to finish it but won't be reading any more books by the same author. 5 stars for the reader though, nice voice and well read. 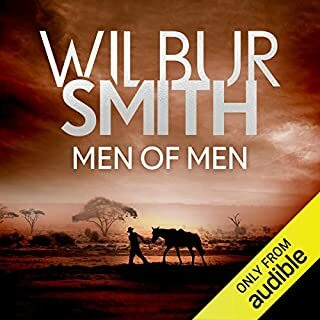 No doubt Wilbur Smith thought he was rather progressive, but unfortunately this is very much a book its time. Not horrendous, but rather dated, so I will not be buying subsequent books. 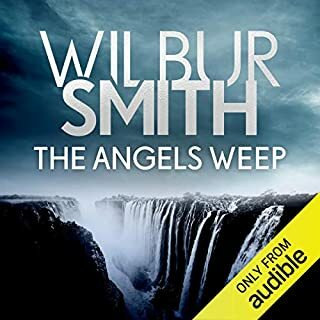 Seems as though Wilbur Smith's books not only get better chronologically, but they also become more meaningful to me. 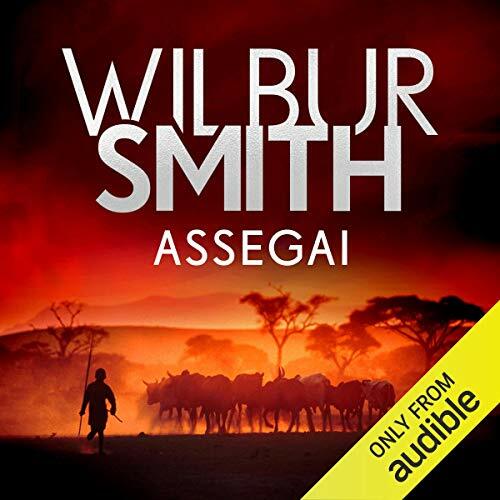 Assegai offers special twists, moving from the traditional war and battle stories to hunting with a bang. Boy does Smith deliver. 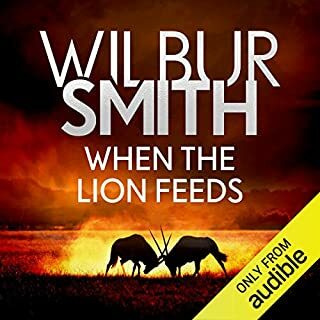 This is honestly one of the best hunting and African novels I have read. Painting vivid pictures of hunting's particular excitement, but the description if Africa and safari are clear, memorable and accurate.